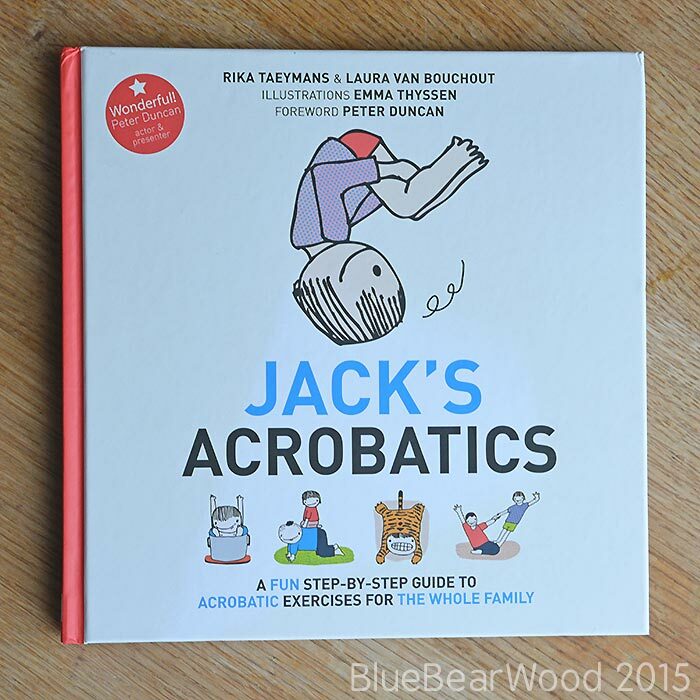 Jack’s Acrobatics* by Rika Teaymans and Laura Van Bouchout, is a sweetly illustrated book encouraging families to get active with their kids using child centric acrobatics exercises. 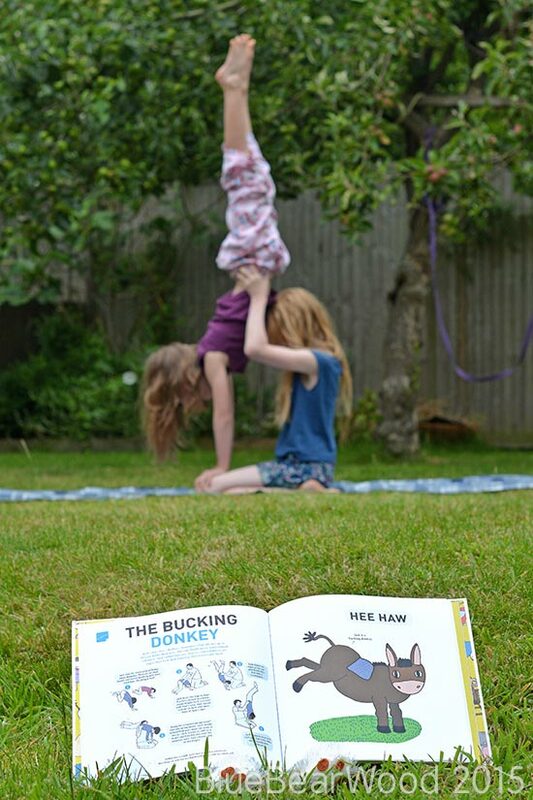 The book centres around a little boy Jack who wants to put on an acrobatic show with a little help from his family and throughout the book he has fun doing practice games and acrobatic exercises with various members of his family. 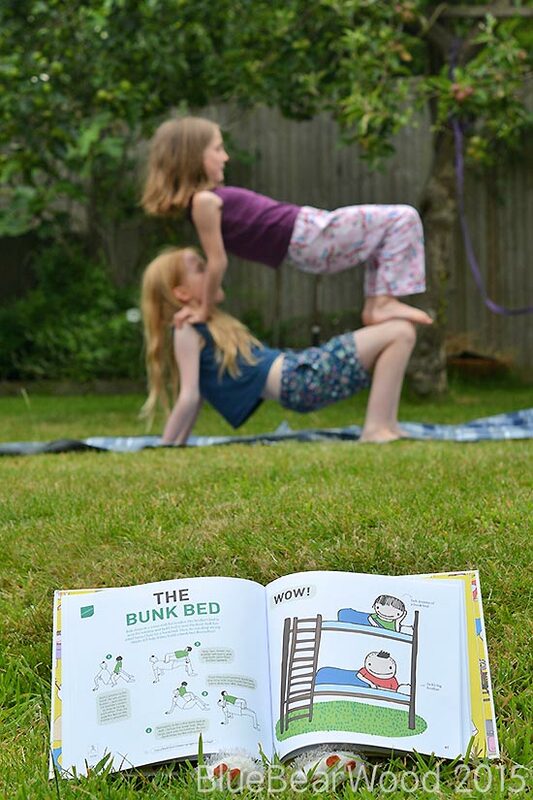 Each exercise (there are 24 different ones) has a delightful illustration, a little story and step by step instructions all cleverly put together to entice your child to push their physical boundaries with members of the family. The exercises cover more than just physical strength and flexibility … they also tap into determination, fear conquering, trust and team work. 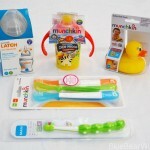 All of which will help your child’s development. 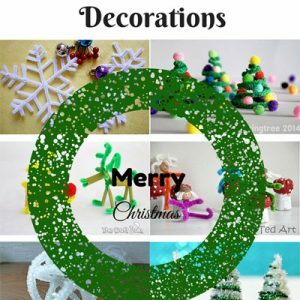 Somersaults (ball shapes) … I just love the snowballs! Pyramids (strength and support fun) … can you be a lookout?? Free flow (relaxing upper body and limbs) … a lot harder than you think! and each section has practice games that help children progress to towards the acrobatic exercises. Little symbols help you understand at a glance what each exercise works on and there’s a nice little section at the end that explains the theory behind the moves. It’s a brilliant idea and a great guide to help parents and grandparents have some fun physical activity with their child(ren) rather than being on the side lines. 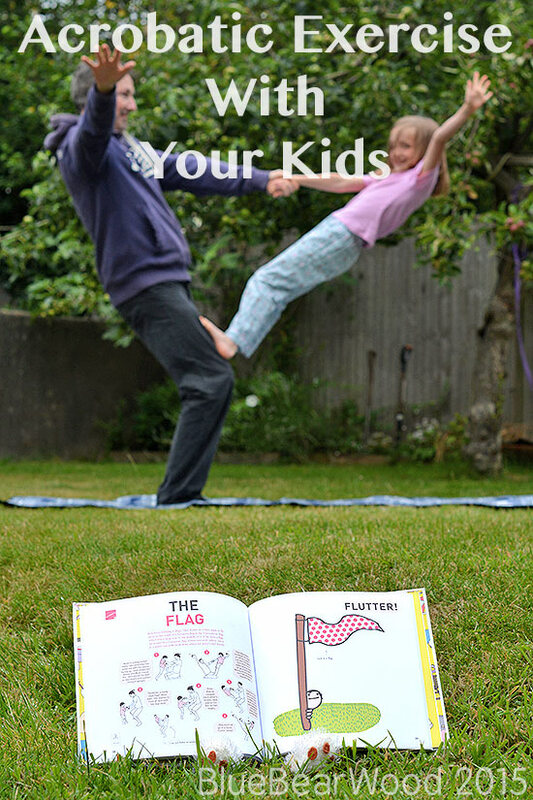 Not only can you read it with your child but the nature of the book means that children will love picking it up and flicking though it themselves. It’s perfect for super active, under active kids, infact any type of active kid, as they control the activities and pace you go at. And don’t be fooled into thinking the exercises are easy either. Many of the exercises will require dedication and practice from adults as well, especially with older kids! But it’s great fun and my girls loved having a go with both Mr Dad, myself and each other. It’s a great way to get fit and work on core strength together. This is child led exercise at it’s best. Want To Win A Copy Of Jack’s Acrobatics? The lovely people at Pinter and Martin have kindly offered to give a cope of Jack’s Acrobatics as a giveaway to one of my lucky readers. All you have to do is fill in the Gleam box below. If you need a bit of help with Gleam then there’s a great guide here. Good luck everyone. 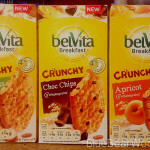 The winners details will be passed to Pinter and Martin, but will not be passed onto any third parties by BlueBearWood. The prize will be sent directly to the winner from Pinter and Martin. Delivery is not in the hands of BlueBearWood and may take some time to arrive. Any damage to the prize is not BlueBearWood’s responsibility. Competition starts 11:59AM 13th July 2015 — 11:59AM 3rd August 2015. *I was sent this book free of charge to review but all the text and photo’s are mine. I love the sound of this – it would be a great way to build my son’s physical confidence and strength over the summer holidays. Wow – that is some serious acrobatics! Love the photos of them being demonstrated! This is good but could not dare to it with Millie with her hydrocephalus . I’ve never seen a book like this before – what an interesting concept! It looks like it would be fun to try some of the simpler exercises with my daughter. And perhaps some would work at the nursery I work at. This looks like a great book! I think my girls would love it! Love the look of this book, would have had great fun with this when I was a child. Would love to try these out with my daughter! Oh my gosh this looks like so much fun! Our town doesn’t have a circus class like our old one did, my kids would flip for this. aww i love this, i used to do gymnastics and these sort of balances with my friends! This looks so exciting, My son would love it! It looks like great fun. I’d love to try out some of the exercises in the garden with my biggest two. It looks A LOT more fun than yoga & I’d enjoy doing this with my son! Great looking book for my energetic nephews. I love the look of this. Something that gets the kids away from technology! I think it’s great and will really get the kids interested. I’d give this book to my son-in-law! I like the look of this book. I think my son might get on board, but I’m not sure what the dog will think! i used to do things like this with my brothers as a child! 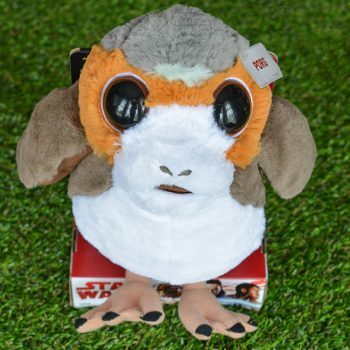 It is just what my granddaughter would love for her birthday this month. She loves doing cartwheels, handstands etc. So glad this book has been brought to my attention here. Her sister would like to join in as well. I think it looks like amazing fun and a great way to get kiddies exercising and motivated! Plus i ALWAYS wanted to join and circus and this is as good as right? !